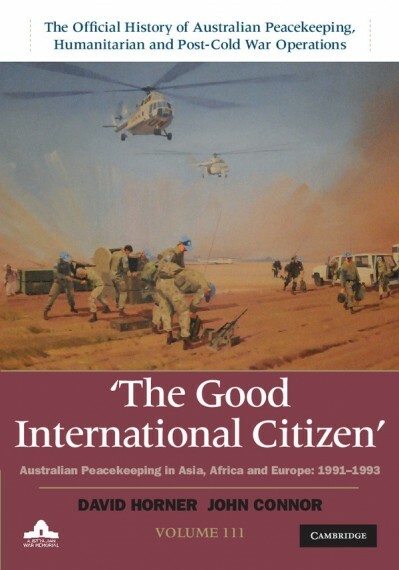 The Official History of Australian peacekeeping, humanitarian and post–Cold War operations - Volume 6. 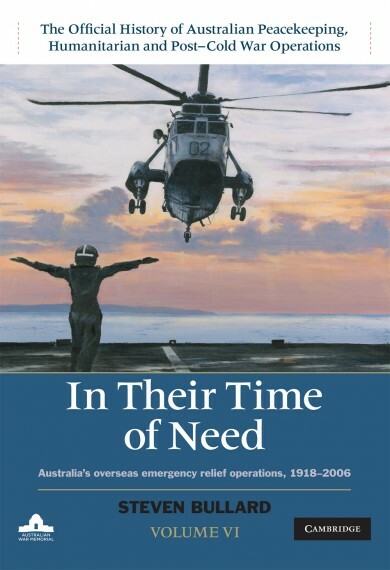 This volume recounts the activities of Australia’s military forces in response to overseas natural disasters. The military’s involvement in overseas emergency management has focused primarily on the period immediately after disaster strikes: transporting relief supplies, providing medical assistance, restoring basic services and communications and other logistics support. 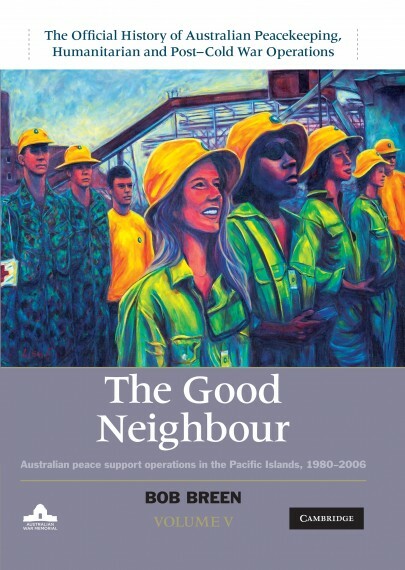 Each chapter centres on a different operation, providing broad context of both the disaster and Australia’s political relationship with the affected country and tells the story of the relief operation. Beginning with the 1918–19 influenza epidemic that ravaged the Pacific and culminating with the 2005 Pakistan earthquake, this book covers Australia’s response to some of the most catastrophic natural events of the past century. In their time of need is richly detailed, as Steven Bullard weaves together official government records and archival images with the personal narratives and photographs of those who served. 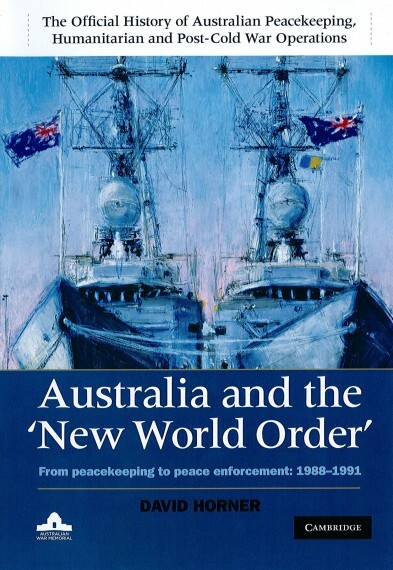 This volume is an authoritative and compelling history of Australia’s efforts to help its neighbours. Hard cover, photographs, maps, 577 pages.